Golden Tree Productions are a community interest company. They develop and deliver constructive cultural projects that uncover and celebrate Cornwall’s distinctiveness and diversity. 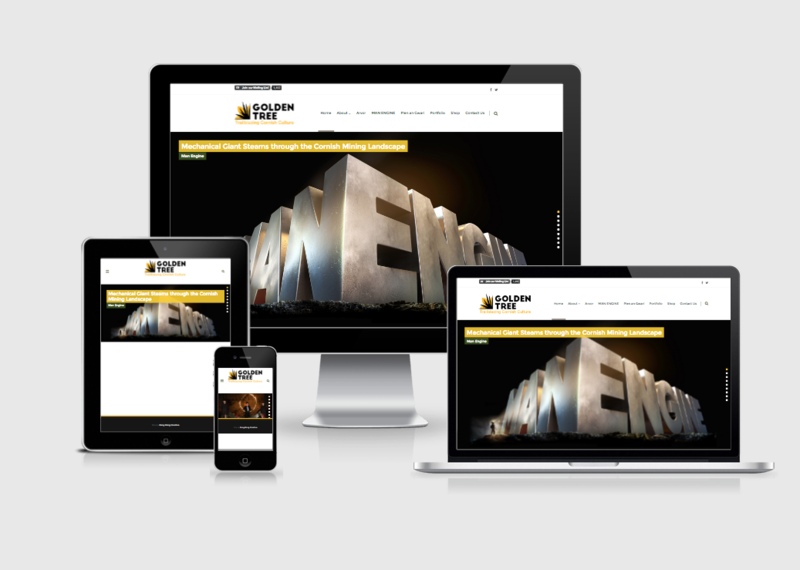 We developed a website for them to coincide with the start of their latest tour. The new website has a stylish, responsive design (which means it resizes and adjusts to fit all screen sizes) with an eye catching homepage slider. They manage the content themselves after some training provided by Bang Bang. We’re looking forward to enjoying one of their shows very soon!